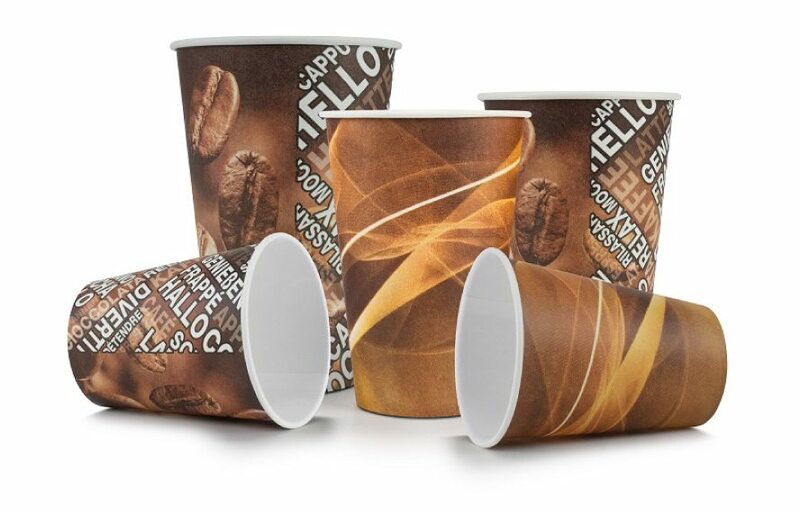 A selection of paper coffee cups perfect for hot drinks at work, vending, restaurants, or break-out coffee bars. We help to deliver the high street experience to the workplace, whether your hot drinks are served by restaurant staff, from a self-service coffee bar or a vending machine, there is a paper cup from our range which can suit you and your business. Whatever their walk of life, today's consumer is always On the Go, and seeking out that moment of pleasure from a quality cup of coffee. The on the go market is constantly changing, with a range from quick service restaurants to gourmet independent coffee brands who focus on quality over quantity. The customer’s enjoyment of the drink can be supported by a full range of quality stock products and design. Managing the complexity of service and supply to the coffee shop market has never been more exacting; demanding the right product, at the right time, in the right place. We offer a fully comprehensive range for the wholesale market, whether this be our standard stock design, or a custom print with specially printed sleeves including coded barcodes, we will offer an all-inclusive service for all of our customer’s needs. 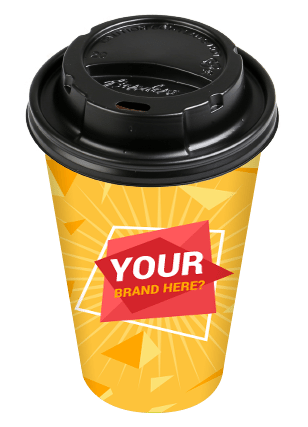 We are a dedicated UK paper cup company who caters for all of your paper cup needs. Take a look below at our product range. 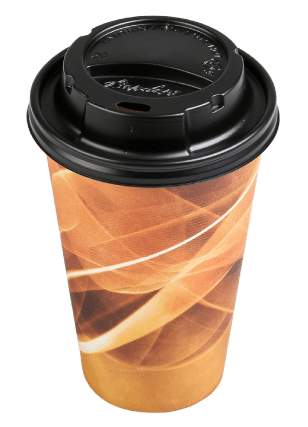 We are proud of our range of paper cups , we offer a comprehensive range of vending cups and coffee to go cups including single wall and insulated options to cover your entire paper cup needs. 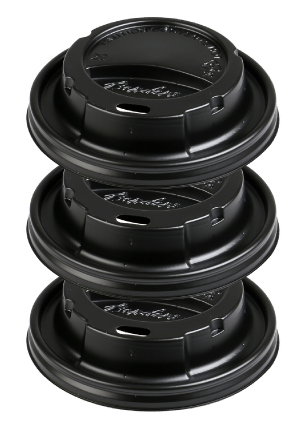 Ensuring a safe, tight seal, Benders’ cup lids specifically designed for our paper cups are ideal for drinks on the go. Our plug tight fit provides exceptional leak residence and can help your drink remain hotter for longer. Branded paper cups are the ideal way to communicate with your customer, whether promoting a campaign or seasonal message, it is the perfect way to get your brand quite literally into the hands of your consumer. All of our paper cups are manufactured using sustainably sourced materials which full chain of custody certifications. We are also a founder member of the PCRRG (Paper Cup Recovery & Recycle Group) who are leading the de- velopment for paper cup recycling and a number of other initiatives surround- ing the sustainability of paper cups. As a leading paper cup company we are dedicated to manufacture great quality paper cups to meet the need of a variety of service applications within the food service industry. The success of our paper cups depends on the success of our people. We make sure that we create an environment where all of our employees are able to perform at their best. We aim to attract and maintain a diverse employee base, with a wide variety of individual characteristics, perspectives and experiences in every part of our business. 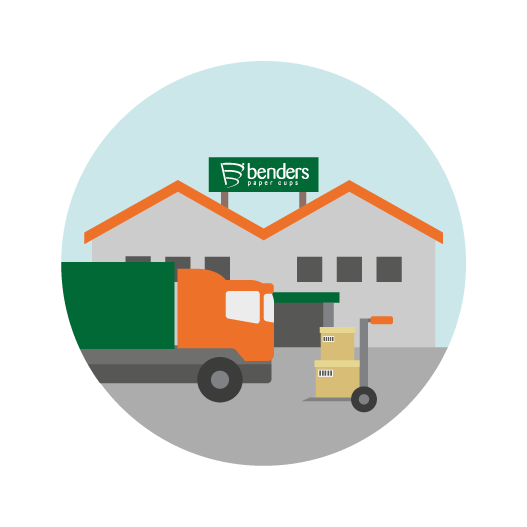 Benders Paper Cups is a leading UK paper cup manufacturer which was founded over a century ago. As an evolving paper cup company we are extremely proud of our heritage, but most importantly, we are excited about the future. Dedicated to manufacturing and supplying great quality paper cups for great quality coffee. Tell us about your requirements, and one of our specialised team will be in touch.